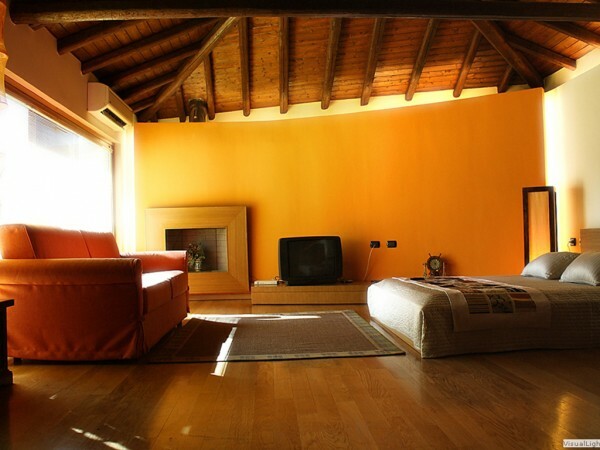 Typical rustic farmhouse in Sicilian style since 2007, with excellent Mediterranean cuisine. 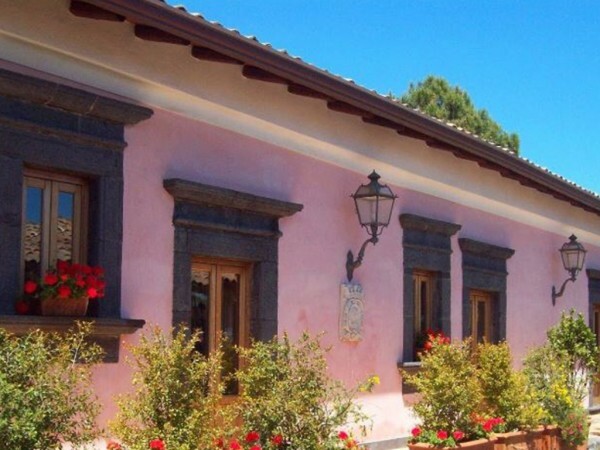 Come and Breathe the typical air of rural Etna. 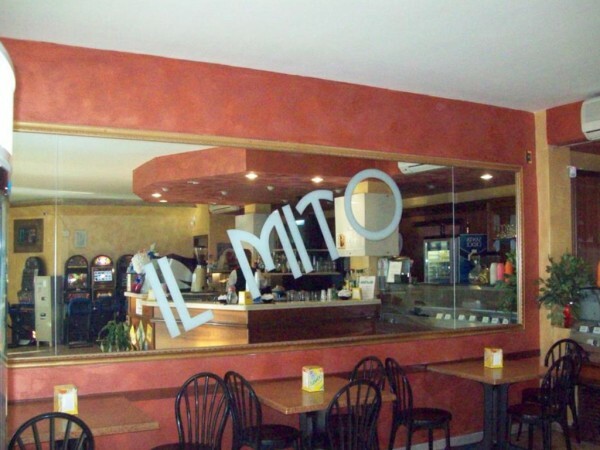 Elegant cafes located in the heart of the shopping center “Ciclope”. 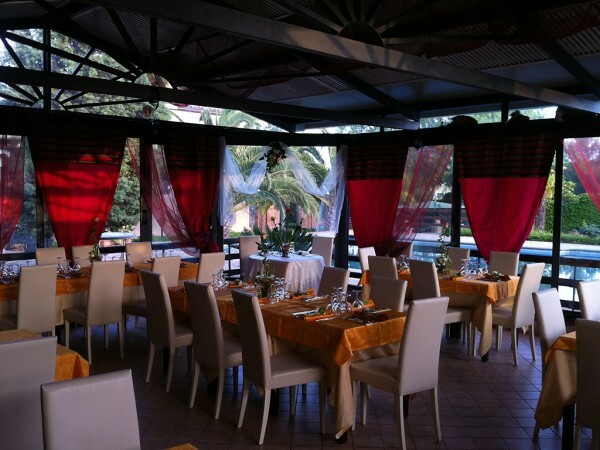 Decades-long experience of the owners as well in the restaurant and hotel reception. Availability, kindness and professionalism by the staff. Essential mix between services and facilities. 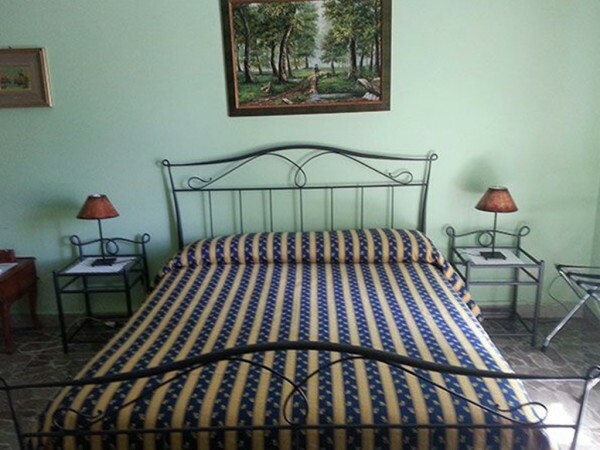 Comfortable rooms and relaxation assured. 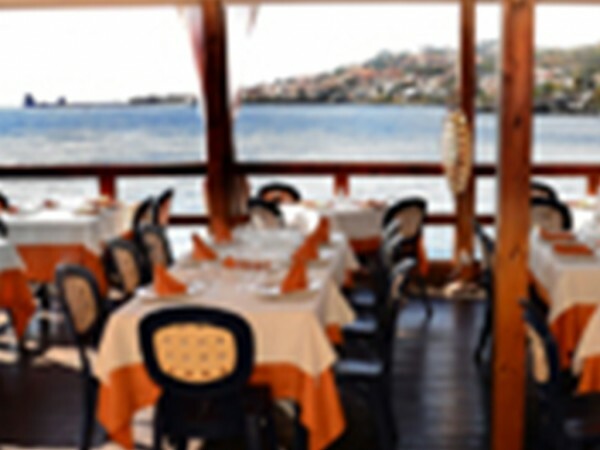 Our professional staff provides comprehensive support and friendliness. 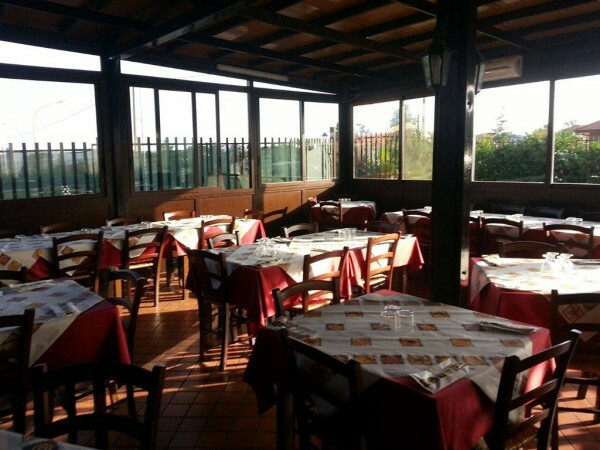 Restaurants at Capomulini and Catania. Holiday House with garden and pool. 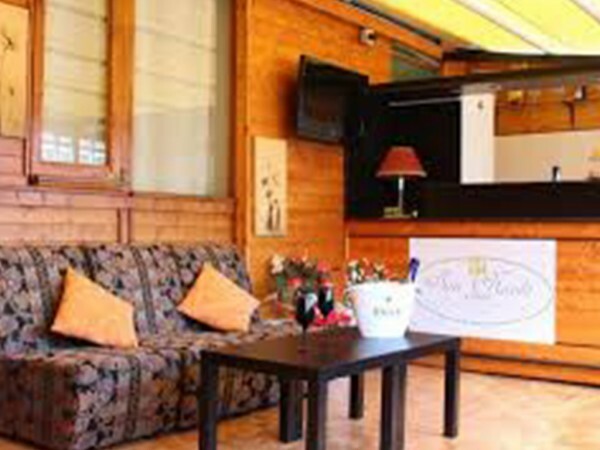 Outdoor relaxation area. 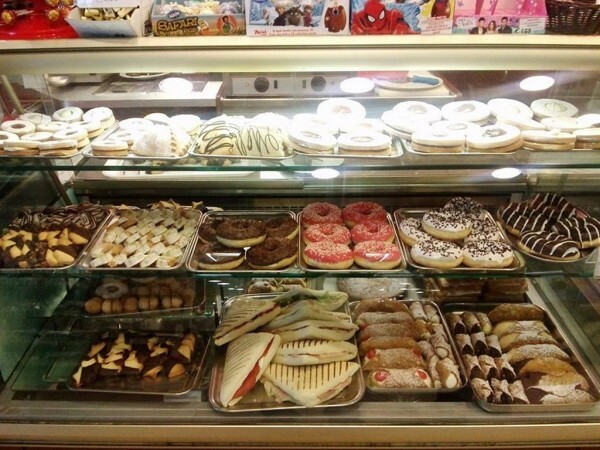 Born in 1988 “Al Molino” has immediately found its true place in the traditional Sicilian restaurant scene . 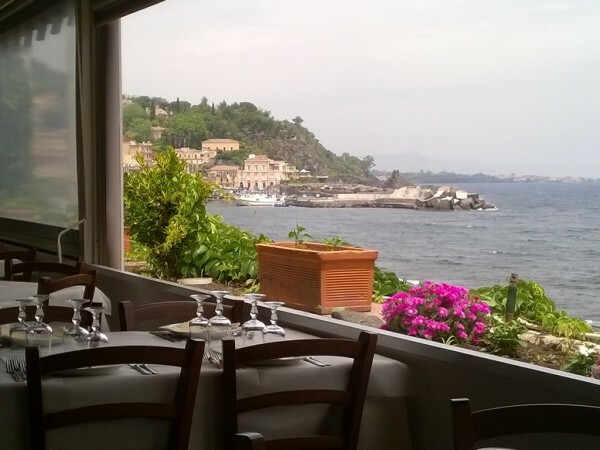 Set in the beautiful scenery and the small village of Santa Maria La Scala, a few minutes from the baroque Acireale, it provides in addition to seafood specialties, an extensive cellar of regional wines. 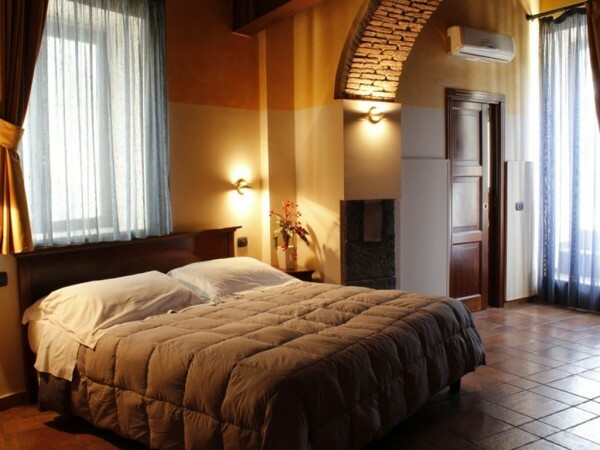 Hotel Capomulini is the result of a careful renovation of a historic home of ‘700, it was originally a tannery. 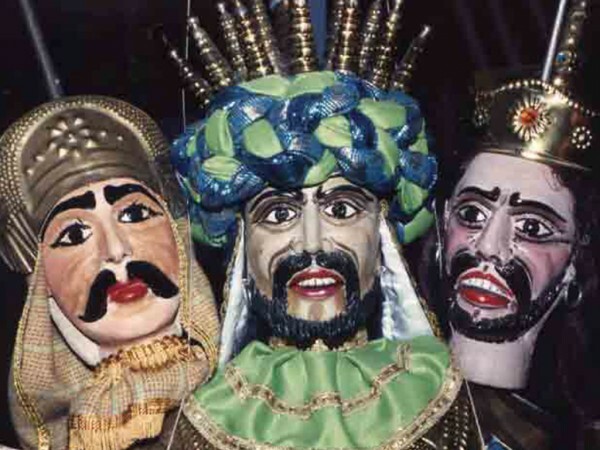 The work of the maestro Turi Grasso to Acireale continues to represent the great tradition of puppeteers acesi, who have contributed in the centuries to the popular puppet theater, recognized by UNESCO as a World Heritage resource.